for $176,500 with 3 bedrooms and 2 full baths. 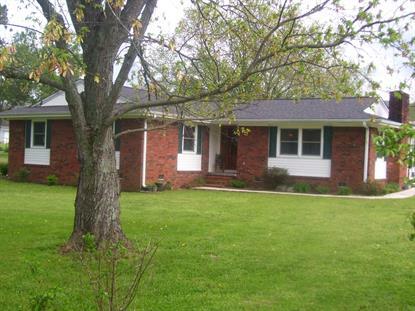 This 2,620 square foot home was built in 1976 on a lot size of 158.8X100. Must see to believe. all inside updated 5 years ago with new ceiling, floors, kitchen with granite countertops, large bar, downdraft range, nice appliances, beautiful fireplace and new baths!